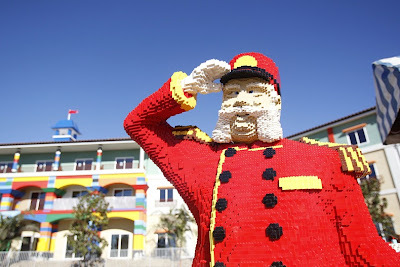 A LEGO themed hotel is being constructed right next to California’s very own Legoland amusement park in Carlsbad, California. 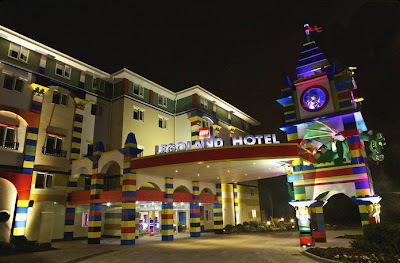 The hotel itself is not made of LEGO bricks, but it is designed to look like it is. 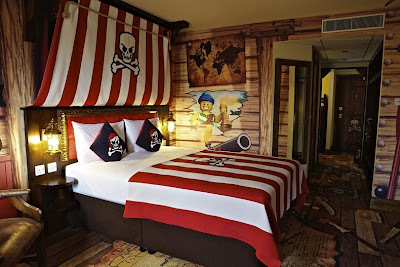 There is an entire cityscape of LEGO blocks surrounding the hotel, with three different themed rooms - Pirate, Adventure or Kingdom. There are more than 3,400 LEGO models in the entire hotel created out of more than three million LEGO bricks. They range from ladybugs, butterflies and mice to massive Lego characters that are actually made from Lego bricks. 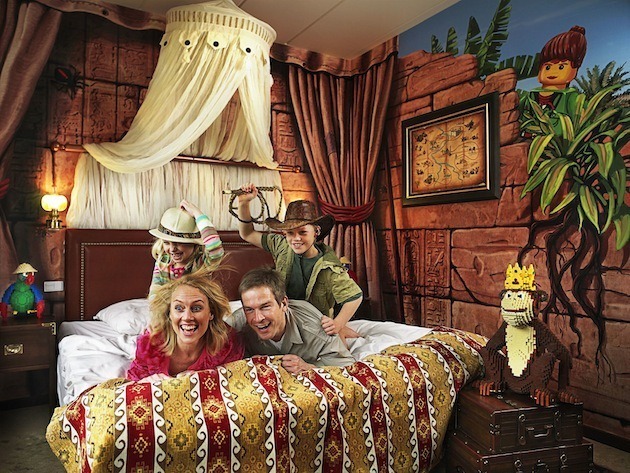 Opening in April of this year, the LEGO hotel is designed especially for kids. Every room has a separate sleeping area for up to three children complete with bunk beds and a pull-out trundle bed. 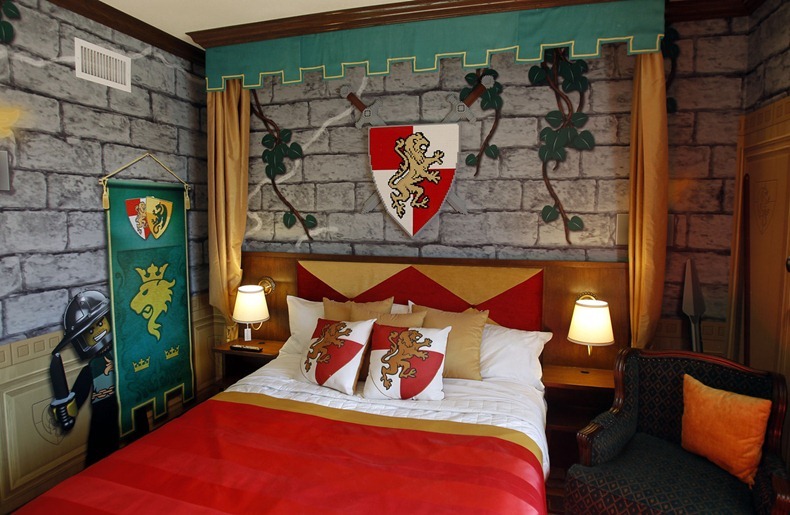 Each room also includes a treasure chest that younger guests can unlock once they complete a special treasure hunt activity finding clues throughout their room. 0 responses to "Lego Themed Hotel in California"